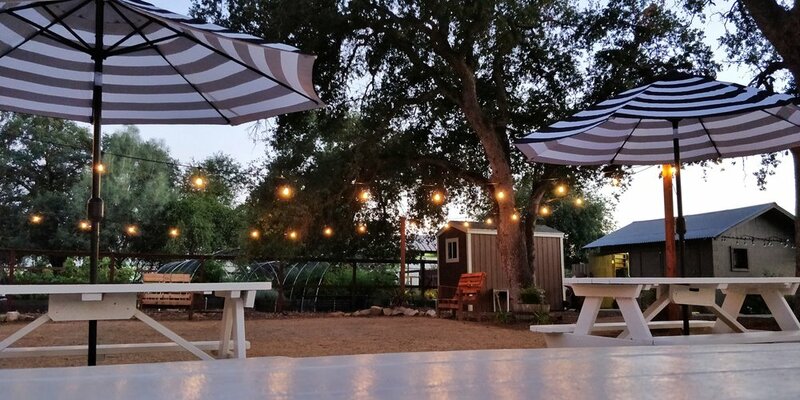 Meander to the backside of the Deer Creek Farm property and you will find an inviting garden next to a gathering place for smaller groups. 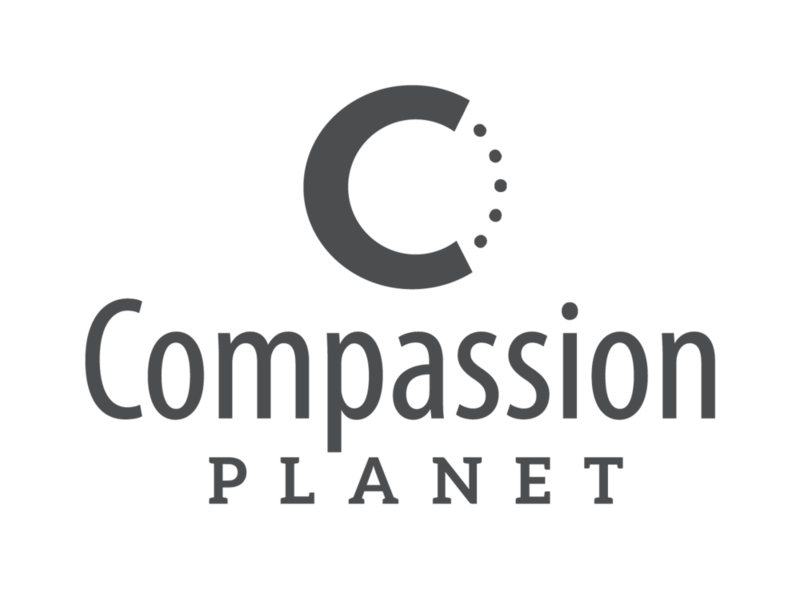 Compassion Planet hosts annual gatherings such as our Spring Volunteer BBQ, Big Day of Giving events, our Fall Pumpkin Patch as well as periodic picnics and Sip & Sales. 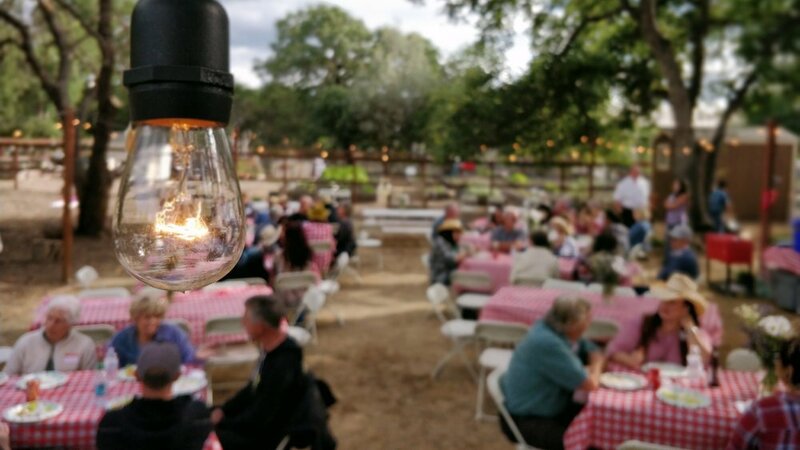 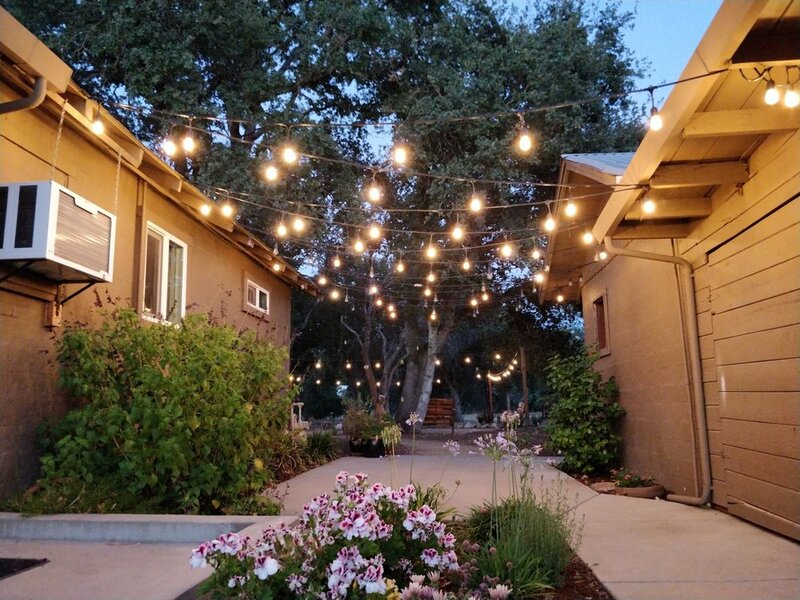 If you're looking for place to hold a smaller group event or gathering at Deer Creek Farm (under 40 people), please contact our event’s coordinators.